Oludayo Onabowale is the Executive Director and CEO of Treasure House School. She graduated from University of Lagos with a B.A in Education and English and also went on to do a PGD and MSc in Mass Communication from the same institution. In addition, she possesses a Qualified Teachers Status (QTS) to teach in England and Wales. 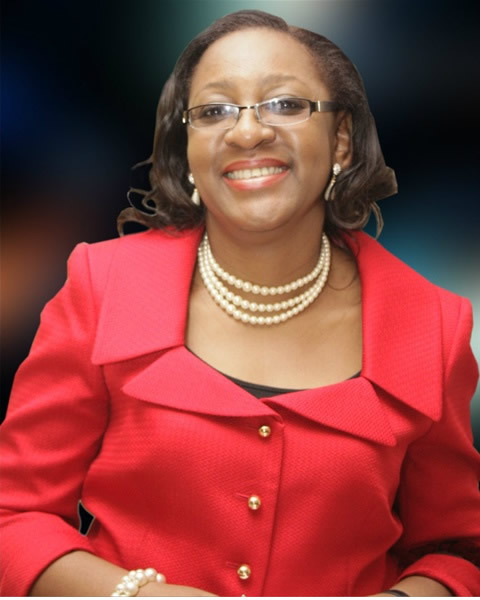 She has close to thirty years experience in both teaching and administration of schools in Nigeria and the UK. She has attended several workshops and Seminars in Education and Management both locally and internationally over the years. Born into a family of educators and administrators, she has a passion and flair for working with children. As she rightly says, this is her gift from God, which she believes she has a mandate to run with. She is happily married with three children.